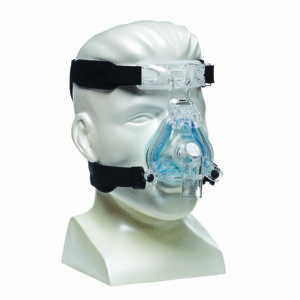 The CPAP Nasal Mask is one of the 3 main styles of CPAP masks. 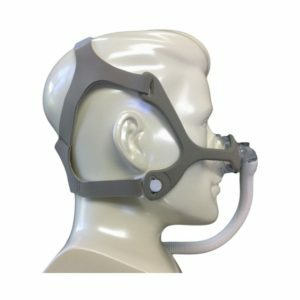 Nasal masks are smaller than full face masks. Their coverage begins at the bridge of the nose and ends just above the upper lip. 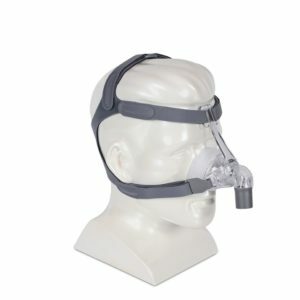 Popular amongst sleep apnea patients because of their variety in size and fit, CPAP nasal masks work utilizing a triangular device placed directly over the nose. 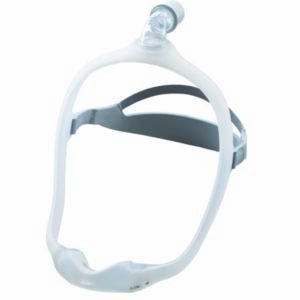 This device is held on by straps or a headgear, depending on your preference in comfort. 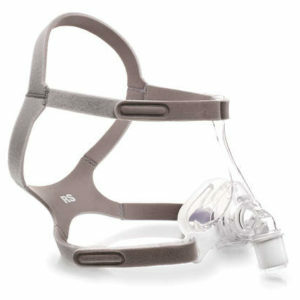 As CPAP nasal masks do not cover the mouth, many patients find them to be less intrusive than full face CPAP masks. 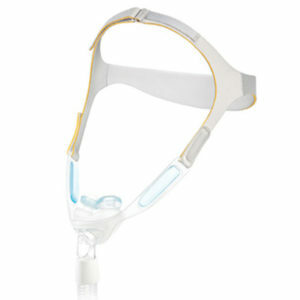 Many nasal masks feature a gel seal that sleep apnea sufferers find to be both comfortable to secure to the face.